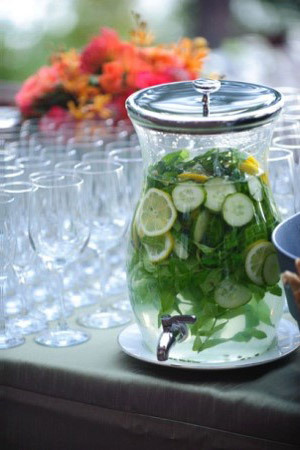 North Tahoe Catering Company has been serving the greater Lake Tahoe and Truckee areas for over 20 years under a few different venues. Since then we have consolidated our contacts for one great package of key performers that know and understand what great food and service means. Our company is well versed in all types of cuisines and types of services and pride ourselves in the utmost in quality ingredients. North Tahoe Catering Co. has won the Peoples choice Best in Show gold medal for Best food and wine pairing and Judges choice, gold medal best dessert at the Tahoe Autumn Food and Wine Festival this past October. This is owner and chef Chris Banovich’s 32nd and 33rd medals received at this event in the last 15 years. Founder Chris Banovich has been a chef in the Tahoe area for 20 years managing high quality resorts, such as the Resort at Squaw Creek, Royal Gorge and Northstar at Tahoe, where he held Executive Chef and Chef de Cuisine positions. A graduate of the California Culinary Academy in San Francisco in 1988, Chris ran Tourelle Café in Lafayette and Blackhawk Country Clubs in the bay area in addition to sous chef on a luxury cruise liner in Hawaii. Chris has worked positions in the front of house to link the whole picture of the production. He has been responsible for catering parties for celebrities and other VIP’s such as Lou Gosset Jr., Arnold Schwarzenegger, Danny Devito, Francis Ford Coppola, just to name a few. 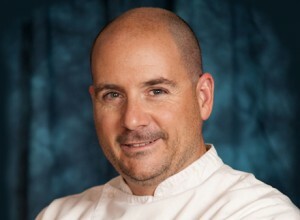 While Executive Chef of Northstar at Tahoe, he was also responsible for the wine puchasing and pairing for all outlets and educating staff and guests alike with a great series of winemakers dinners. Chris also owns Bano’s Iceworks, the premier, award winning ice sculpture company in the Tahoe area providing incredible ice bars, luges, food presenters, centerpieces and more. Let Bano’s Iceworks put your event over the edge.